While “amenities” used to be something you only found in luxury multifamily properties, that trend has switched recently to include a wide variety of properties because a larger group of people believe that they should get that sort of treatment at nearly whatever price point they can manage. 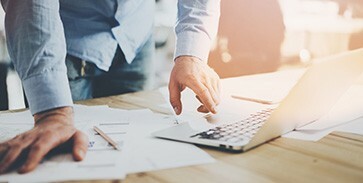 With this expectation, many properties have risen to the occasion, and now include more than multifamily properties, such as office buildings, active adult communities, student housing and even hotels. While this has become more popular, it’s also raised a couple of conundrums as balancing, managing and building the space for these amenities has become more difficult and costly than previously expected. The ultimate problem with the amenities fad, or rather, these various demands for at-hand experiences, is that they’re often left completely unused. 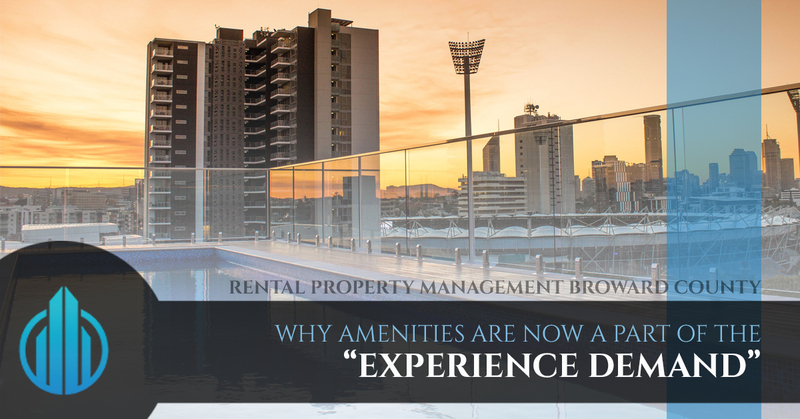 Often, the expensive and beautifully crafted amenities spaces like attractive gym spaces and big screen theaters that owners and property managers alike build up to bring guests in often sit completely unused. What’s even worse is often these experiences that are utilized are rather pricey. For example, if you’re offering to provide fitness classes to your residents, you’re looking at nearly $200 per session, and if only a very small portion of them sign up to attend, then those classes can add up quickly with very little return on your investment. That doesn’t include the costs for insurance, maintenance and any other workforce that is needed to provide these amenities while you’re not there. But what can you do about this expense? Almost nothing. Especially since the world is continuing to hurdle toward complete smartphone automation. With residents being able to schedule rides, food service, house cleaning and so much more over their phone, they’re going to expect that same level of convenience for everything at their property. That, unfortunately, means the property owner will have to provide that level of comfort to remain competitive. Real estate is adapting. With the scope of expected convenience widening, the only real option is to cling to the technological advances that come down the pike. Luckily, there is a variety that the average property manager or owner can take advantage of. There’s a variety of technological applications that you can sign-up for to alleviate the issue of your residents feeling like they need a butler ready for them at all times. Specifically, a program called Hello Alfred that has successfully merged traditional butler services alongside the on-demand economy as it grows. The ultimate amenities and experience for your residents revolves around the public consensus of convenience and right now, that looks like the one-stop shops similar to smart home automation that you can find in Google Home and Amazon’s Alexa. Rather than worrying about how to keep your residents happy, leave that to the professionals. You decided to invest in real estate because you were passionate about the idea of passive income. 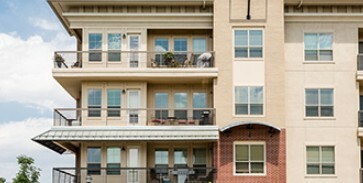 Let DNS Property Management make that dream a reality. Contact us today to find out more about how our services can help you make time for the things in life that matter most to you.